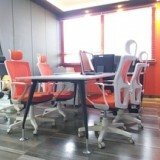 » Seat Lease - You Need a Big Workspaces for BPO Business. 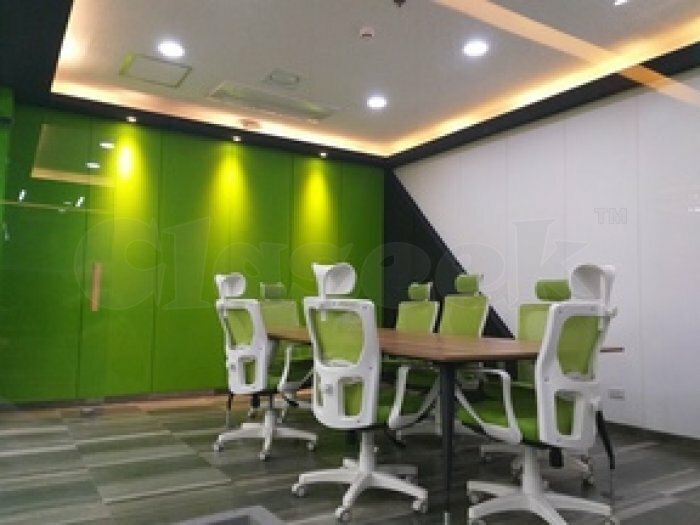 Having an Office with smaller Area? Why not visit us. We are a seat leasing company that can help your BPO needs. 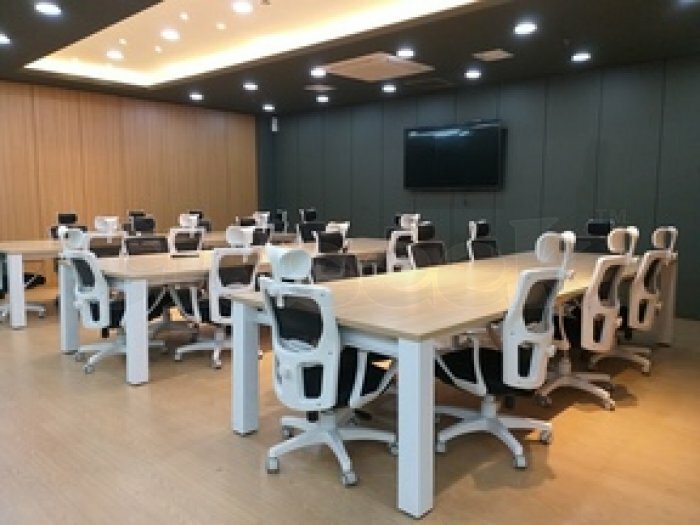 We can deal with our big workspaces for your business. 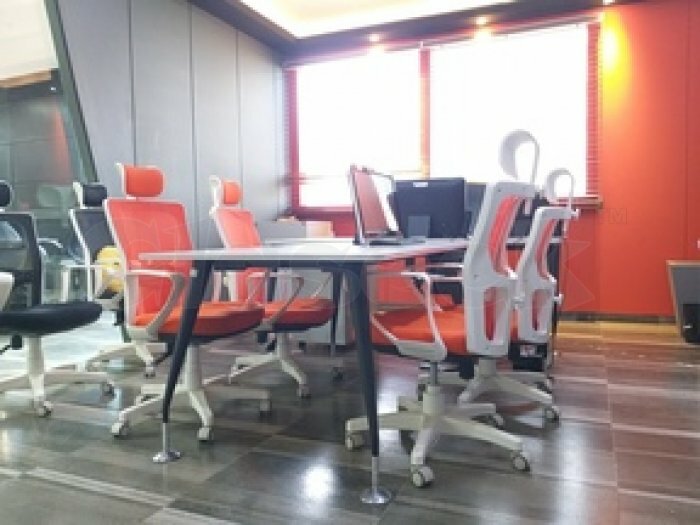 We BPOSeats.com has positioned itself to be the #1 BPO Solution, Call Center Office, Serviced Office and Seat Leasing option in Cebu. We give you the best offer which makes you work easier and faster. What are you waiting for? COntact now!